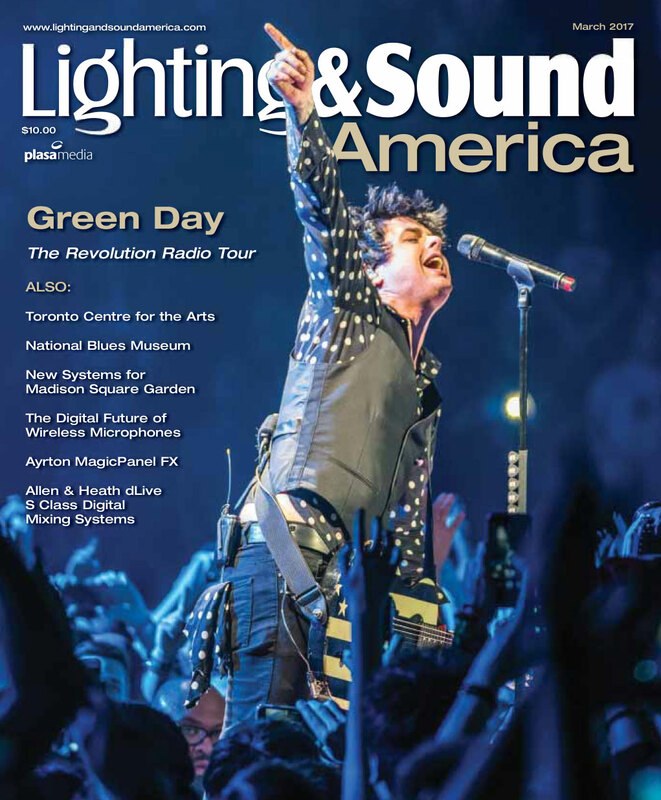 Luminair 3 received a positive overview in March’s Technical Focus article in Lighting & Sound America magazine. Richard Cadena used Luminair with ELC’s Buddy DMX interface, and in the article he covers some of the new features and revamped user interface in version 3. 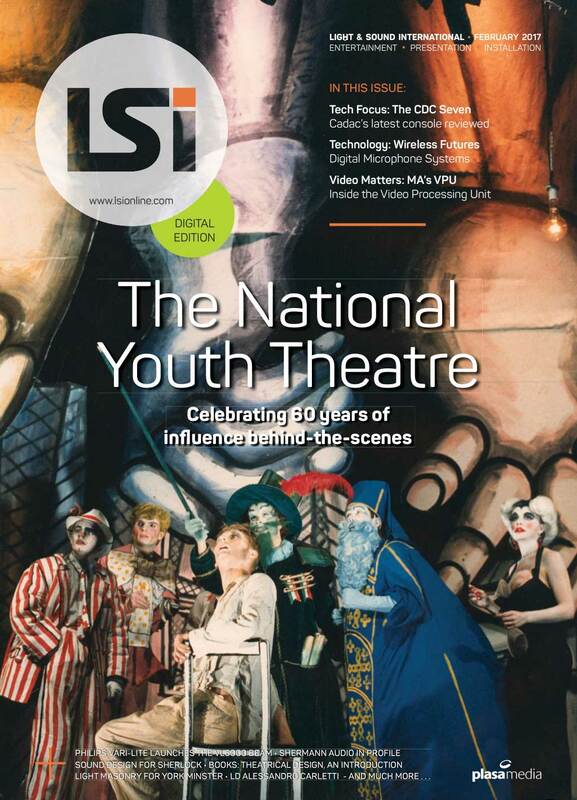 Luminair 3 received a positive overview in the latest Technical Focus article in Lighting and Sound International magazine. 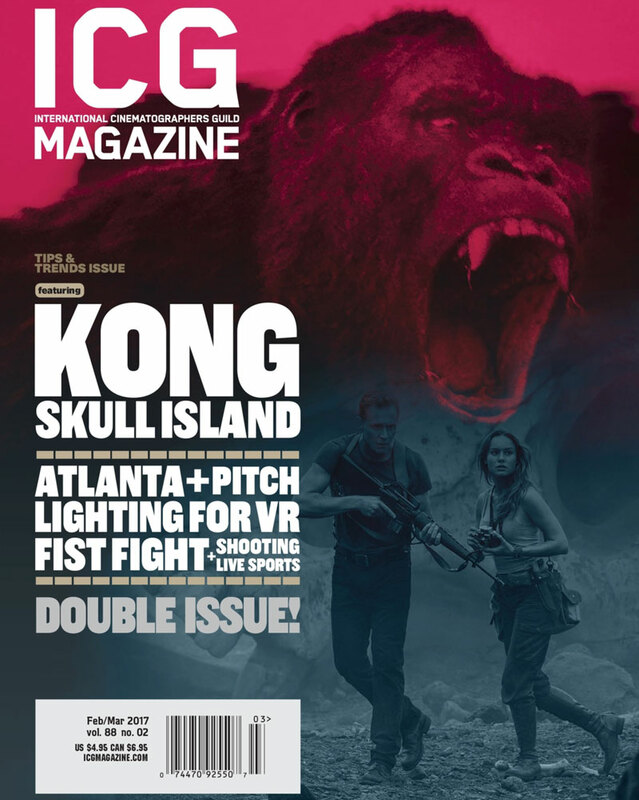 You can read the article on page 70 of the February issue. 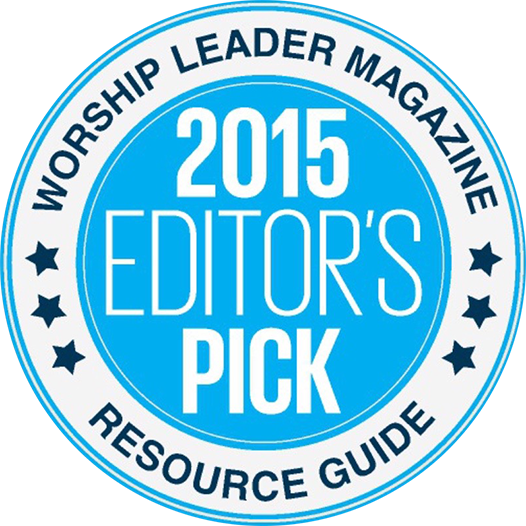 Luminair 3 has recently been honored with an Editor’s Pick selection in Worship Leader magazine’s Best of 2015 issue! Big thanks to Worship Leader magazine for the recognition! More information on Luminair 3 is available here. 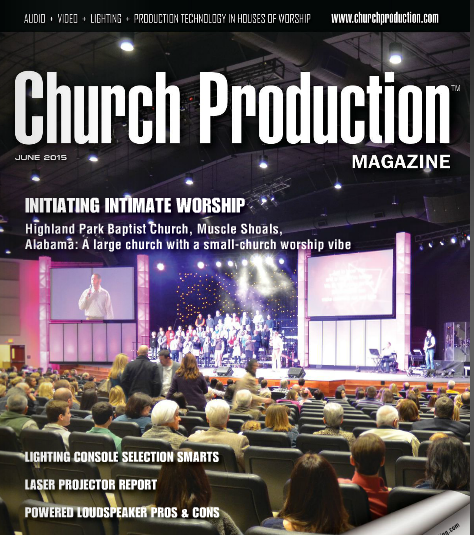 The June 2015 issue of Church Production magazine includes an article “Lighting Consoles Controlled Choices”, which covers some of the different considerations to make when selecting a lighting controller for houses of worship. 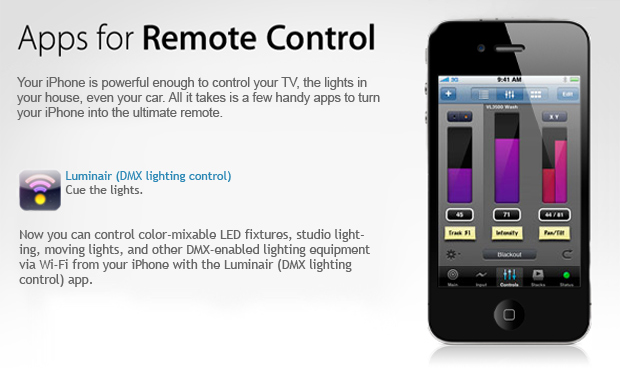 Luminair for iOS is included as a solution to consider right alongside traditional consoles. The app is highlighted for it’s unintimidating user interface, and for giving users freedom to design scenes from every perspective around a venue. Luminair for iPad made a brief cameo on the latest episode of the popular American TV show “Modern Family” last night! 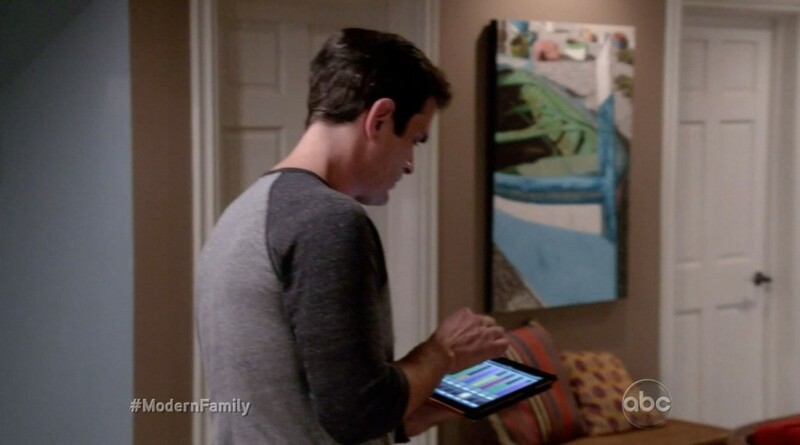 The character Phil Dunphy (Ty Burrell) uses Luminair for iPad for some pretty outrageous home control, including lighting, fireplace, and even a dishwasher!? Watch the full episode, titled “Mistery Date”, over on ABC’s web site.